Long before visitors lined up at the Metropolitan Museum of Art for the Alexander McQueen retrospective, the worlds of fashion and art collided in the Surrealist designs of Elsa Schiaparelli. The Italian-born couturier—as famed in her heyday as Coco Chanel—is the subject of Elsa Schiaparelli: A Biography (Knopf). 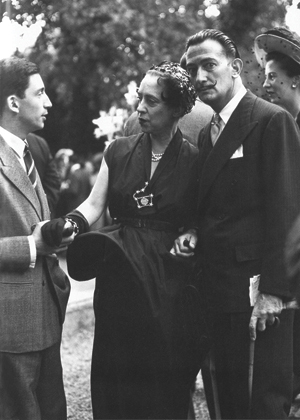 Author Meryle Secrest investigates the designer’s ties with Salvador Dalí, Francis Picabia, Jean Cocteau, and other members of the Parisian avant-garde in the 1920s and ’30s. For Italian artist Leonardo Ulian, this is our universe. At its center: a microchip. 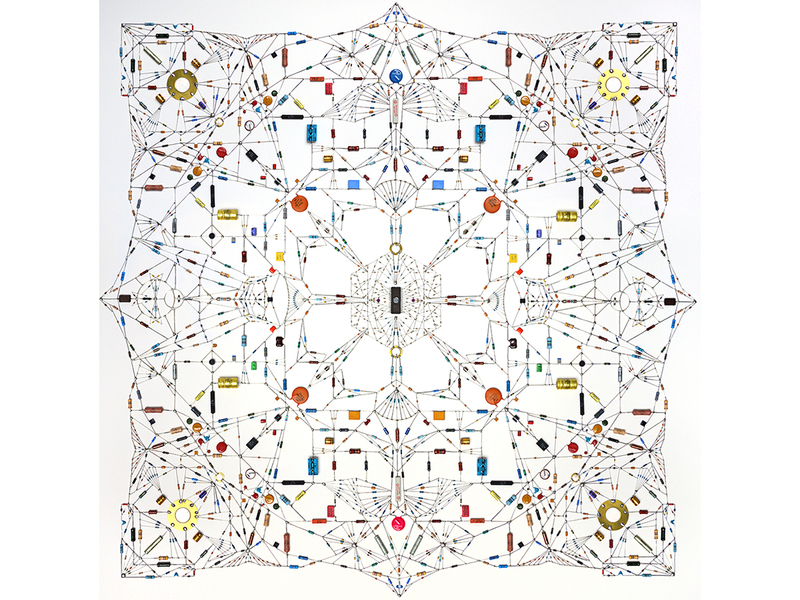 Beyond: resistors, capacitors, inductors, transistors.Ulian’s “technological mandalas”—webs of circuitry in the form of the Hindu or Buddhist symbolic diagrams of the cosmos—are icons for an electronic age, and he’ll be exhibiting them this fall in Milan.